Successfully Added Digital Camera, 3M Pixel, 256MB Int. Mem., MP4+DV+DC+PC+MP3 to your Shopping Cart. 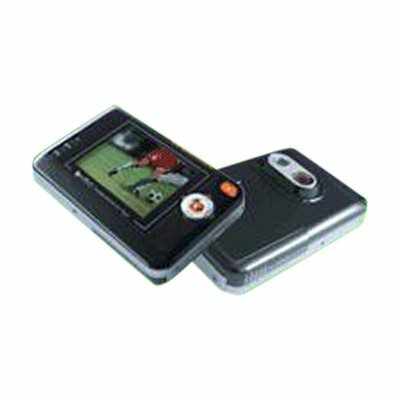 Multi-functional Digital Camera featuring a 2.5-inch TFT LCD screen, file format support for ASF (MPEG4 / MPEG1 / WMA / JPEG), rechargeable Lithium battery, and built in 256MB Flash Memory with external SD/MMC port for up to 1GB more memory. A high-performance wholesale product popular with Chinavasion customers because of consistent high quality.